Before you read, listen to a short message from me, here. Six years ago, I left my 28-yr corporate career, two years before official retirement because I was operating on fumes. Yes, the company had changed, but that was distracting me from a bigger truth. My next chapter was nudging and pulling me and my ignoring it to do the ‘right thing’ (staying) was only accomplishing my dragging myself through slow death. Death of spirit. Delayed dreams. And since I experienced a TIA (mini-stroke) several years earlier that I know was stress induced, I was possibly teasing actual death. So, I left…with no plan other than living free. Fast forward to today. I’m a master certified life coach, retreat leader, and creator of the Midlife Manifest Sistermind . This past weekend, I became a motivational speaker, launching the Self-Love Explosion Tour…Where Power and Passion Meet! with three other fabulous life-changers! When I left my company, I didn’t know what I wanted to do. I only knew what I had to leave. My main concern was making sure I could eat and keep a roof over my head. Now, I know that financial planning is only one piece of your life plan post-career. It would have been great to go through a process that uncovered and connected me to my Who, What, and How at this stage of life. If you’re like me, it’s murky because most of us have been focused on other people’s priorities/problems, paying little or no attention to our own. So you flounder or you keep suppressing and ignoring YOU. Or you travel and shop yourself out, wondering if there isn’t something more. There is. I could have saved myself a whole lot of time if I’d been smart like one of my clients, who hired me when her youngest child was a high school senior, to create her next chapter plan. Since then she’s started two successful businesses. Or another smart client who’s on a three year plan to walk into her dream of running a charity. Or another client who retired and we worked out a plan for her to draw strong boundaries around her time and dip her toe in some opportunities to see how they fit before fully committing. Nope! I bolted on fumes and figured it out on the back-end. I’ve had loads of fun and although, it’s worked out beyond my imagination, I knew there had to be an easier path. So I created it. That’s the mission of the Midlife Manifest Sistermind: showing women how to create and implement your set-me-free plan to living life on your terms. Confusion. Tears. Wanting to give up. Meeting amazing people. Awesome collaborations. 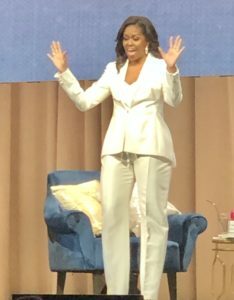 Witnessing women step into their power and passion. A wonderful mixed bag. Not easy. Absolutely necessary. What life do you want to create? What are you waiting on? It’s your time. I’M LOOKING FOR TEN WOMEN TO JOIN ME! Set your vision. Get your mind right. Take action. Sign up for the Midlife Manifest Sistermind. Get yourself in my signature program for women who are done with hoping and are ready to take action. If you’d like to learn exactly what you need to do to make serious life changes in 2019 and GO ON THE CELEBRATION RETREAT TO PORTUGAL, let’s talk! Schedule a life strategy session here. Attend a LIVE event. 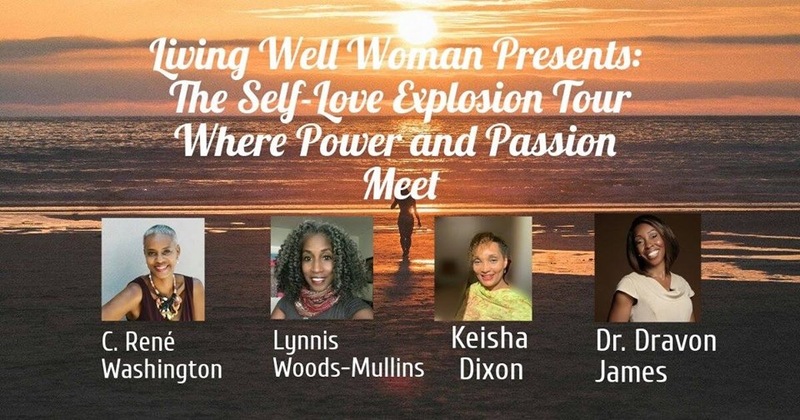 The Self-Love Explosion Tour...Where Power and Passion Meet! I, and three other motivational movers and shakers, will be dishing ‘get your life’ self-love bombs during a not-to-be-missed event! Check this link to find out when we’re coming to a city near you (it will be updated as new cities are scheduled). ATTENTION MANIFESTERS: Today’s the day the “What About Me” broadcast is being taken over by the hosts of the Self-Love Explosion Tour: Where Passion Meets Power!! 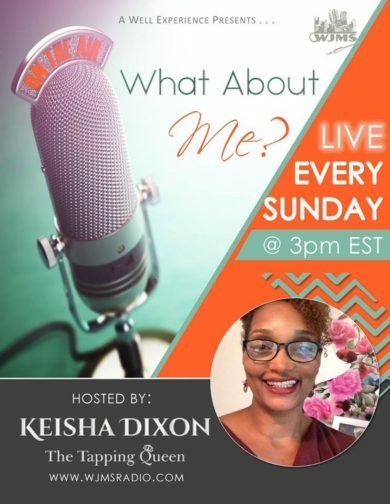 Join host Keisha Dixon for the excitement as she interviews Lynnis Woods-Mullins; Dravon James and Me at 2pm CST/3pm EST on http://www.wjmsradio.com/whataboutme. Listen LIVE! SHARING IS CARING: FORWARD TO YOUR BESTIES! Get still and envision how amazing your life would be six months from now if you quit dreaming about it and wishing for it, and began creating it. Can you see it? Great! Now, do it. 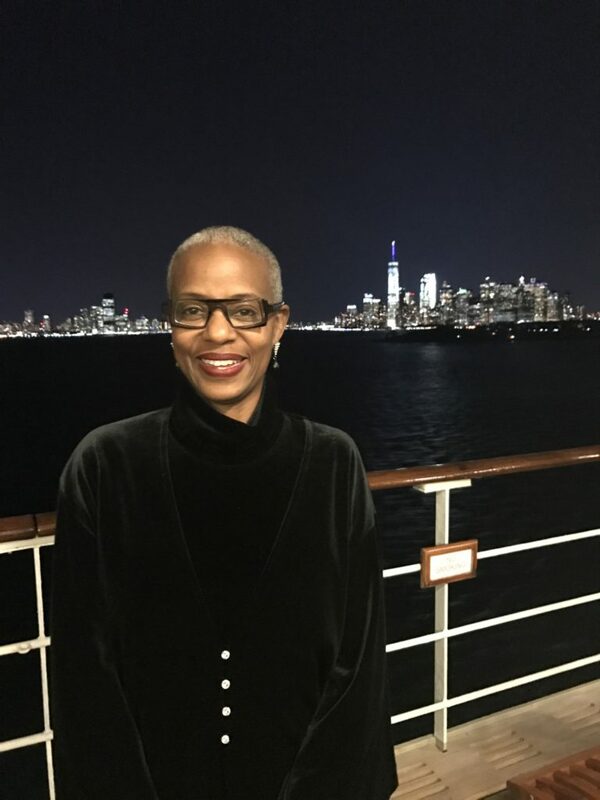 My vision: To help women who can either see the light at the end of their career tunnel and want to proactively prep for a retired life on their terms OR are in retirement and need a serious reset. You need clarity, a plan, and accountability…and let’s throw in some fun too! This is my 2019 focus. Anybody not down for that, unsubscribe. 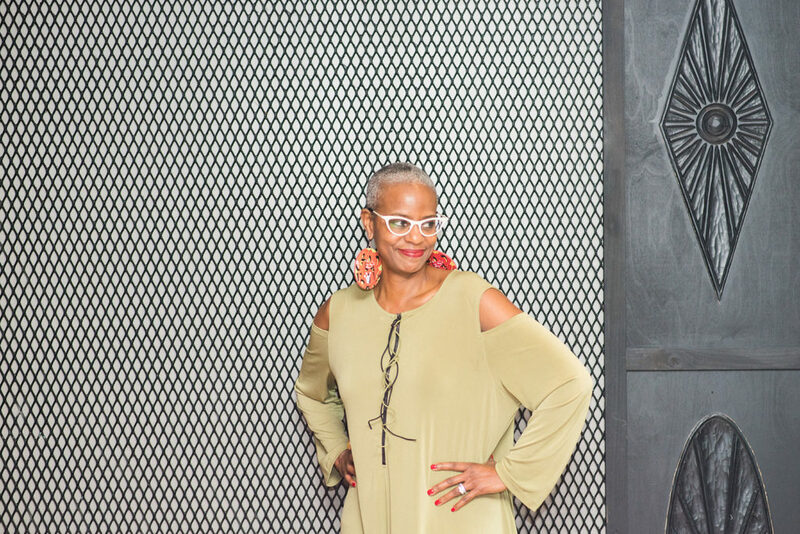 I turn 60 in August and part of my plan for an EPIC year of celebrating is graduating 16 women from the Midlife Manifest Sistermind and taking them to Portugal with me in September. In my quest to share what I’ve learned during these nine years of fifties, I’m realizing that I use the word ‘amazing’ frequently. I’m blessedly in a continuous loop of experiences that are worthy of that term. a·maz·ing, adjective: causing great surprise or sudden wonder. As I’ve stated before, turning 50 was about arriving at a destination that would put me on a ‘rest of my life’ easy street. NOPE! 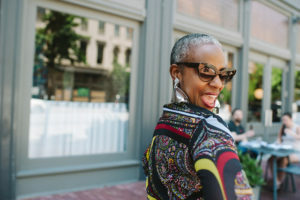 Instead, expecting my fifties to be amazing me led me on a journey of choices and decisions that manifested that reality…the best kind of self-fulfilling prophecy. Not magic. Not luck. Choices. I’m ALL IN invested in living an Ah-mazing life! What does this investment mindset manifest? Letting ShXt Go! : Nothing can come in to a blocked, clogged space. I continuously purge what no longer serves me from my physical and head spaces to stay aware and open to receiving what does. Laughter: Healthy laughter is a proven life extender. Most of my laughter comes not from comedians, but from small and big experience moments with people I love…deep belly-aching laughter. Love: My faith in God and Christ, Myself, My man, my family, my friends, my work…I have no obligated relationships. Blood doesn’t give you permission to hijack my life. 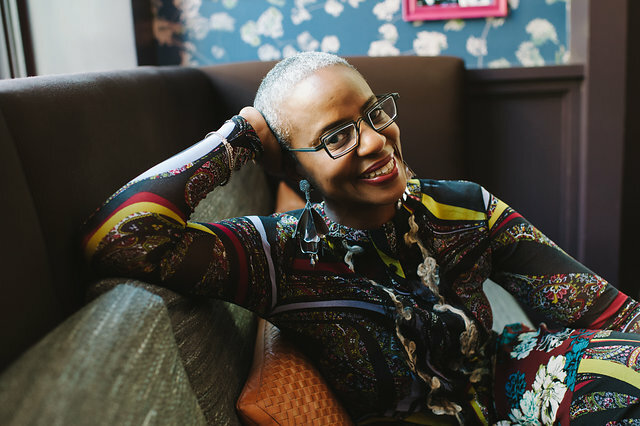 I invest the time to keep my relationships deep and strong and the dollars to keep my business successful and highly impactful (I hire coaches too!). Live: Living well for me encompasses consistently investing in above and in my physical health. Regular checkups and a ‘keep this body moving’ commitment. A heart condition, mini-stroke, torn meniscus in both knees, ankle swelling, and fibromyalgia are not excuses for me to cave to inertia. They’re reasons for me to eat and move for life! And because I know and own who I am, I invest in accountability by hiring a personal trainer and taking the (dance, barre, yoga,etc.) classes. Legacy: The work I do changes lives…for the better. 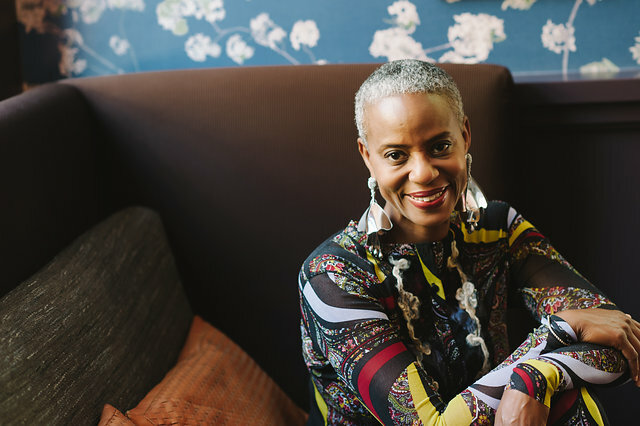 I choose to own and use my gifts for coaching and teaching to show women how to leverage and maximize their gifts for a life of freedom, passion, and higher level contribution. I want my nieces to see the full possibility of their lives through the way I live mine. And though my circle may be relatively small in this big ole world, I want my footprint to be large in it! Yes, my life is Ah-mazing because I purpose it to be. You can do the same. Check your investment mindset. Invest in your Ah-mazing. If you’re serious about your change happening NOW, YOU HAVE ONE WEEK to join The Midlife Manifest Sistermind, click here to get on my calendar to get full details.